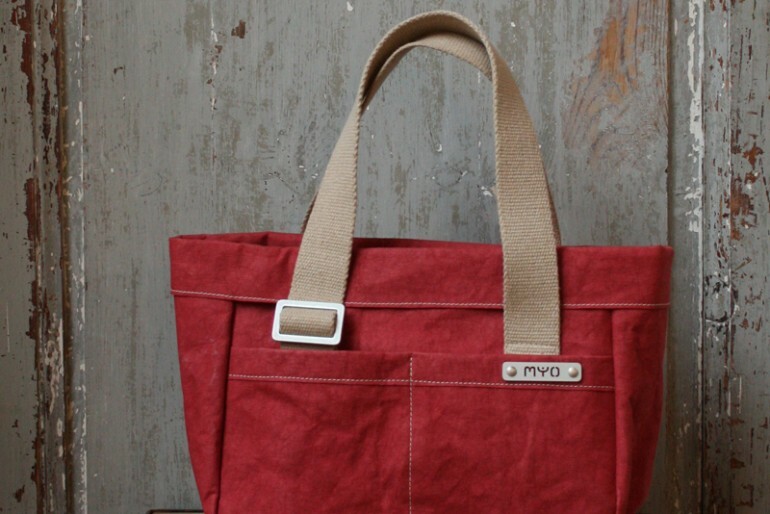 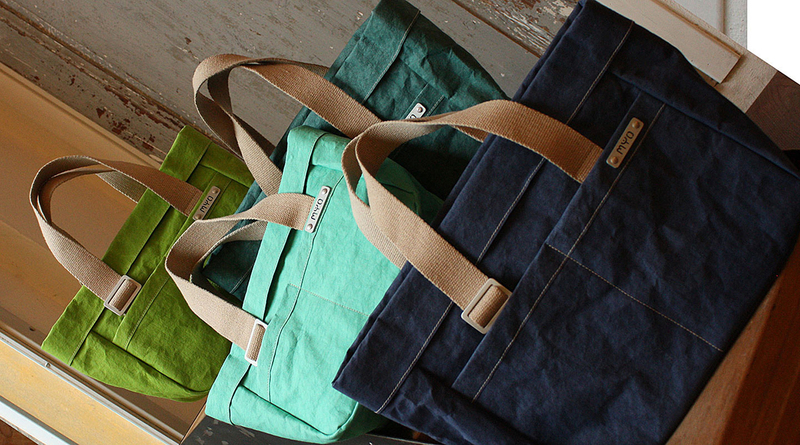 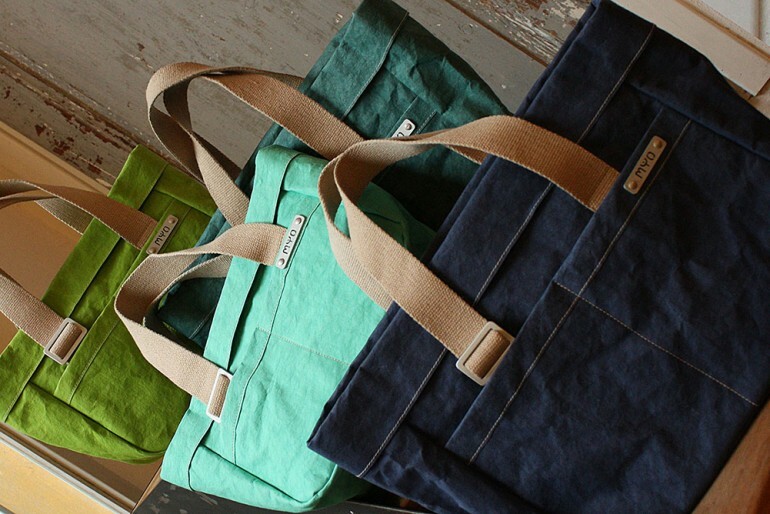 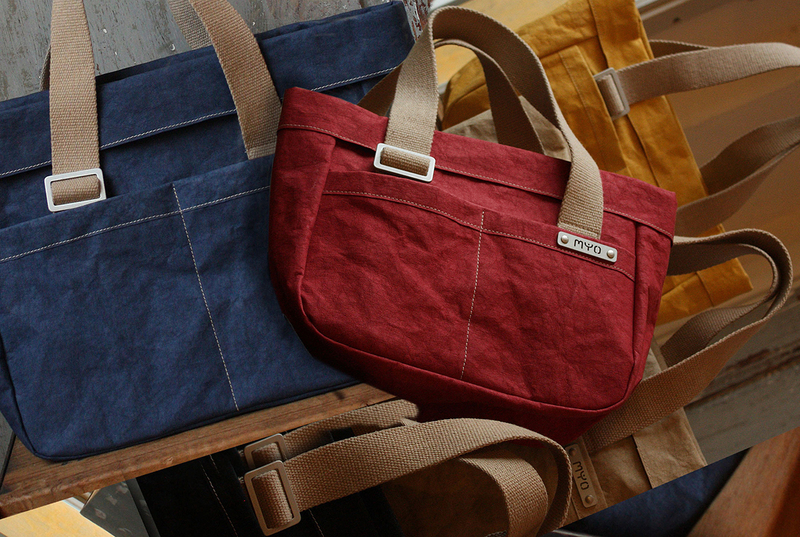 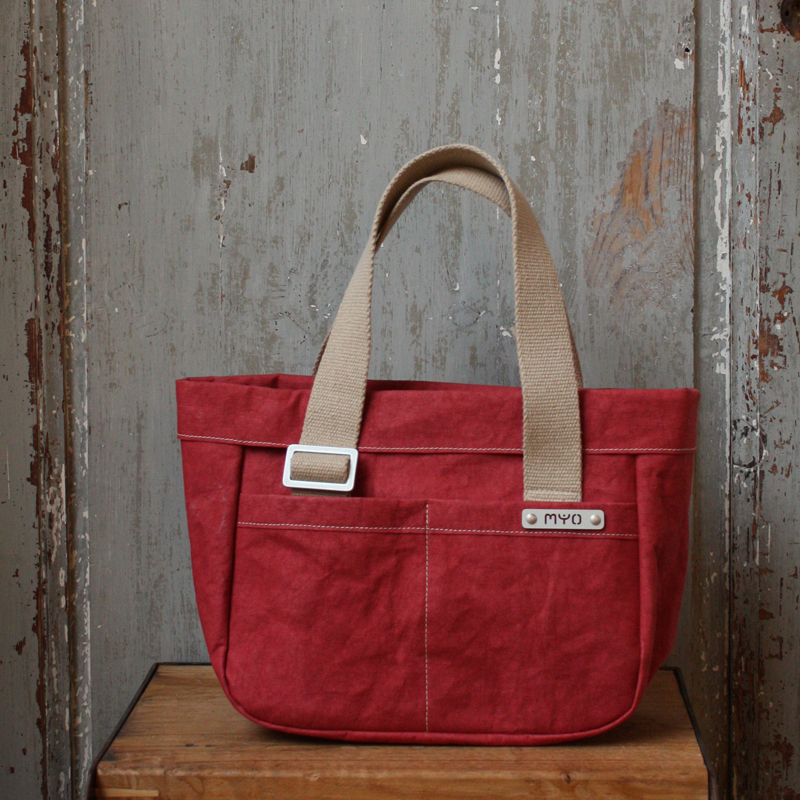 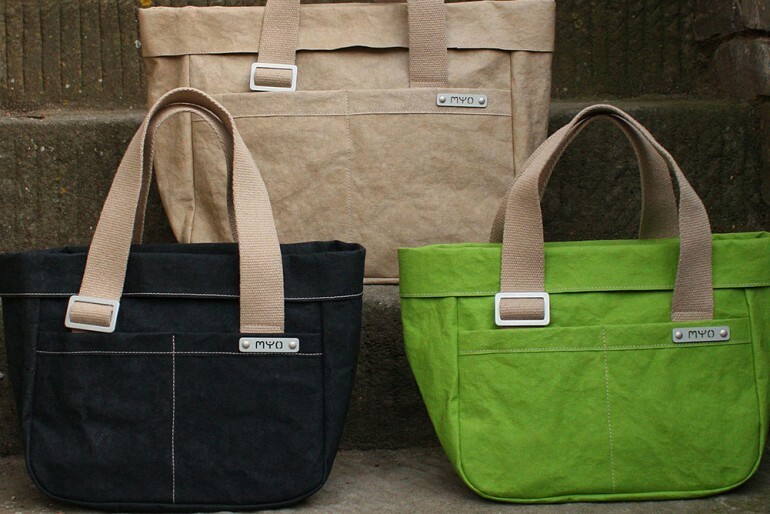 With a view to circular economy, is developed a collection of bags made with certified, recycled and circular materials, made from production scraps. 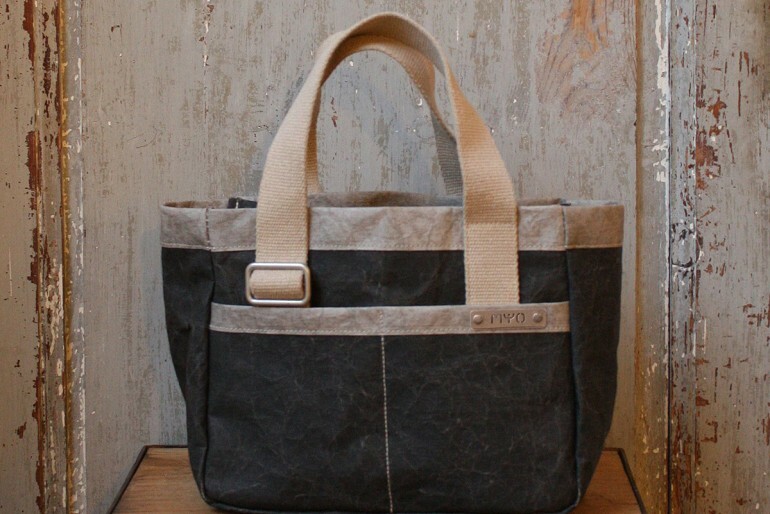 The lining is made of FSC certified cellulose fibre and recycled paper, combined with the sintetic latex which makes it water resistant. 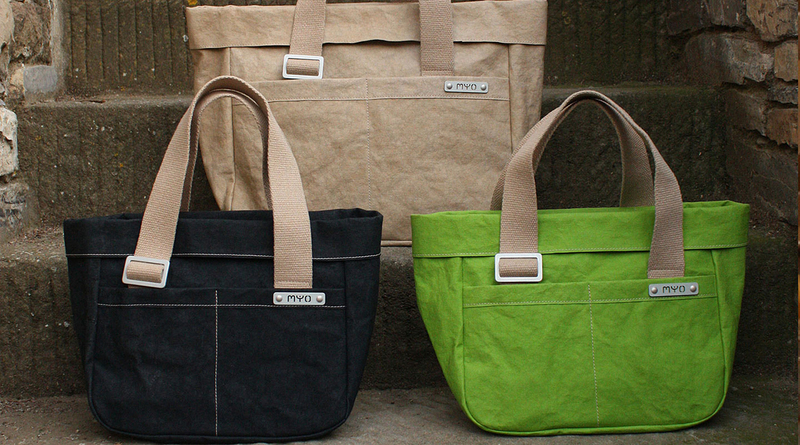 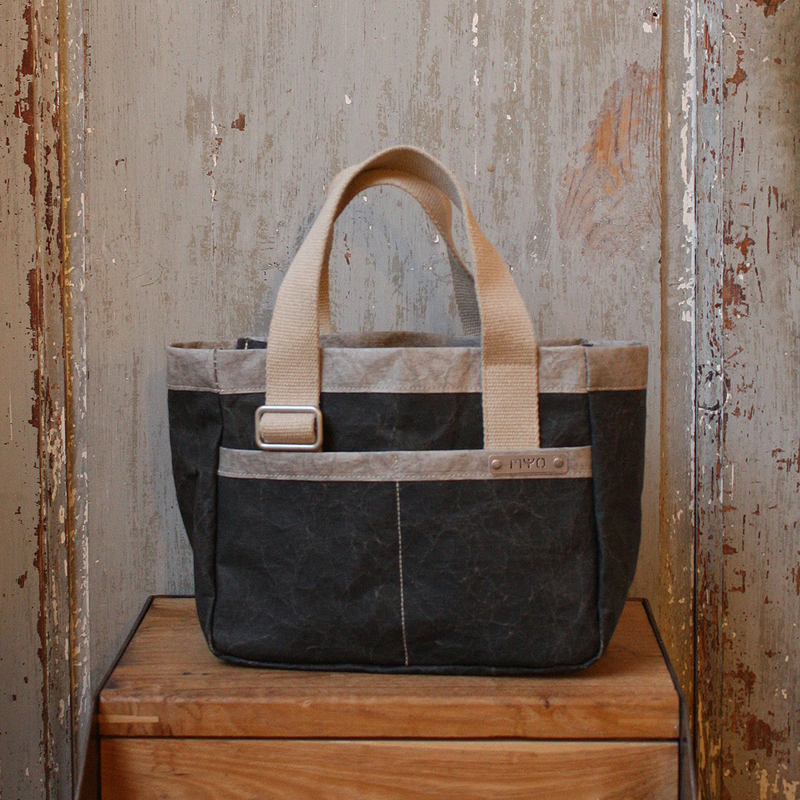 The adjustable handles arwe made of regenerated cotton and is possible to customize the bag with a “winter coat” in 100% recycled PET felt.